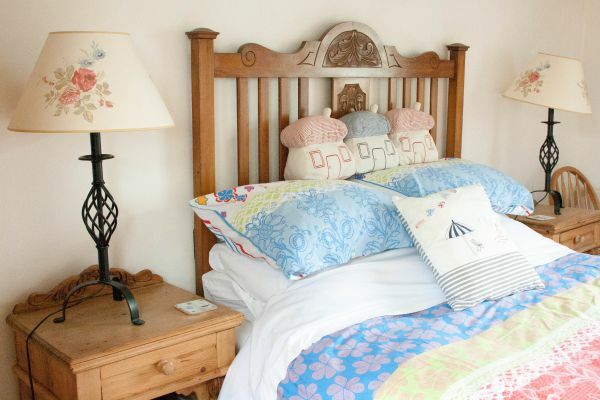 Shepherds Cottage sleeps up to 10 people and is perfect for family/friends reunions. There is plenty of space for all to enjoy. 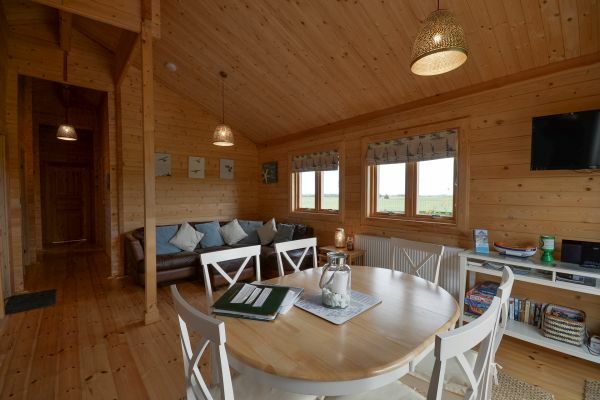 The cottage has 4 communal areas - Lounge with log burner and sea views, formal dining area, a spacious conservatory with further dining area and a farmhouse kitchen. There are 4 large bedrooms all ensuite. 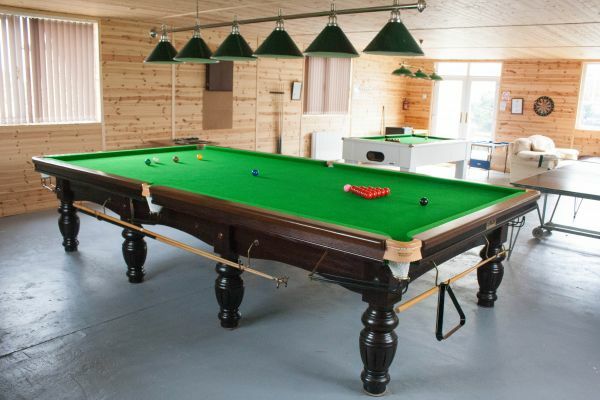 In the garden there is an indoor bbq hut and a fully kitted out games room with snooker table, pool table, table tennis and many board games. 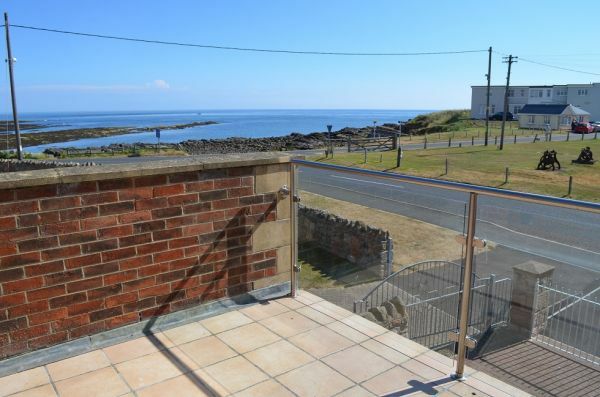 Benthall House is situated on the seafront on Harbour Road and you can sit and enjoy the sea views from the lounge balcony. 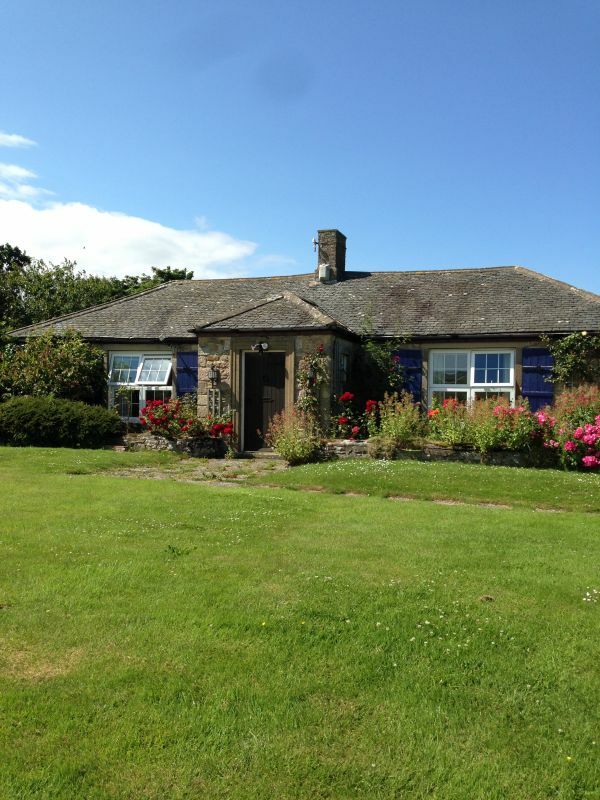 Benthall is only a minutes walk from Beadnell Bay and the rock pooling beach is directly opposite the house. Sleeping 8 people it is perfect for larger groups. 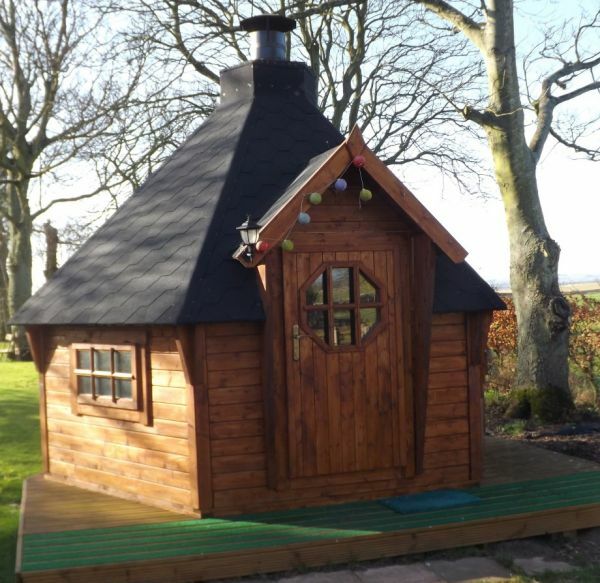 Shepherds Cottage is four star gold and The Bothy is four star. 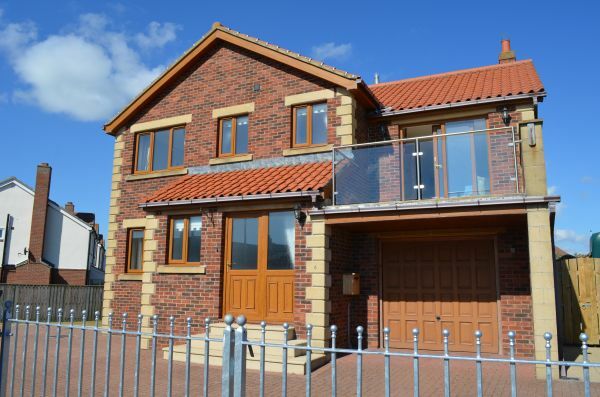 Benthall House has a ground floor bedroom and shower room with further 3 bedrooms upstairs. From the A1 you can take the turning signposted to Chathill and Preston Towers and Beadnell is approx 5 miles from the A1. 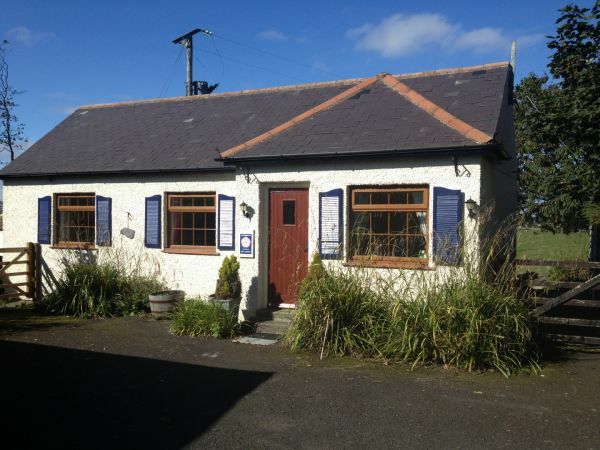 Shepherds Cottage, The Bothy and Shepherds Lodge are located on the left hand side of the B1340 which is the main road heading towards Beadnell Village and the sea.